Choose a size below & Matthew Carasella will donate 20% of retail funds to Little Kids Rock. Thank you! "We won’t rest until every student has the opportunity to unlock his or her inner music-maker." 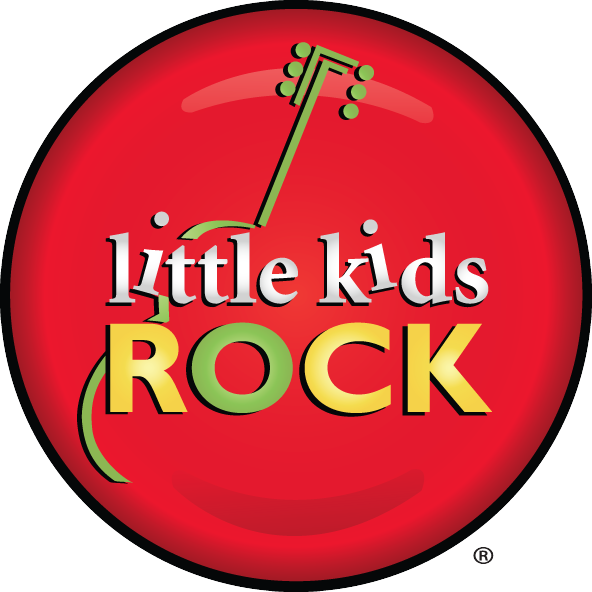 That is Little Kids Rock’s mission, and over the past 12 years, they have given more than 300,000 under-served schoolchildren across the U.S. access to fun, engaging, Modern Band music classes and brand new instruments at no cost to the students, teachers, or school districts. This fundraiser will directly benefit LKR's mission with your support! 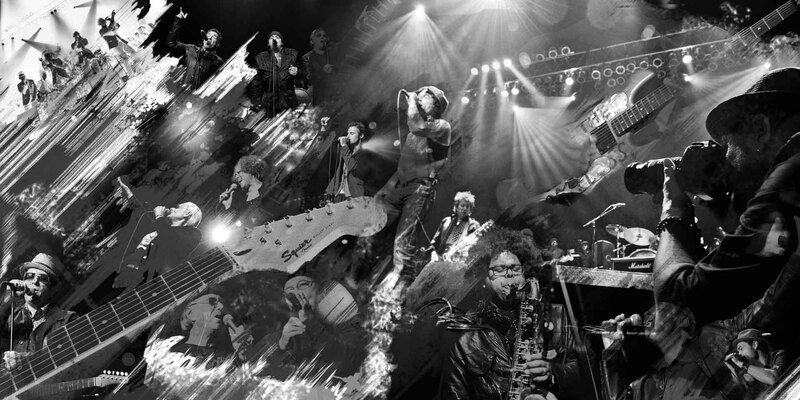 All images captured during the 2012 Right To Rock Celebration Little Kids Rock Benefit and later compiled into one colossal collage.